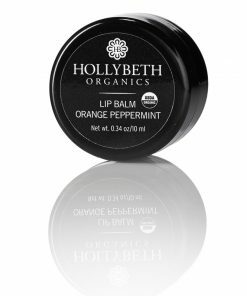 Perfect for travel, sampling or gifting, this custom combination of HollyBeth Organics’ must-have skin care products for normal-to-oily or acne-prone skin is everything you need to indulge in organic, natural beauty. 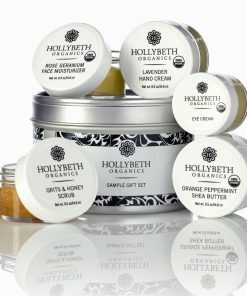 HollyBeth Organics’ Marigold Face Kit is the perfect blend of products for anyone with normal to oily skin or acne-prone skin. 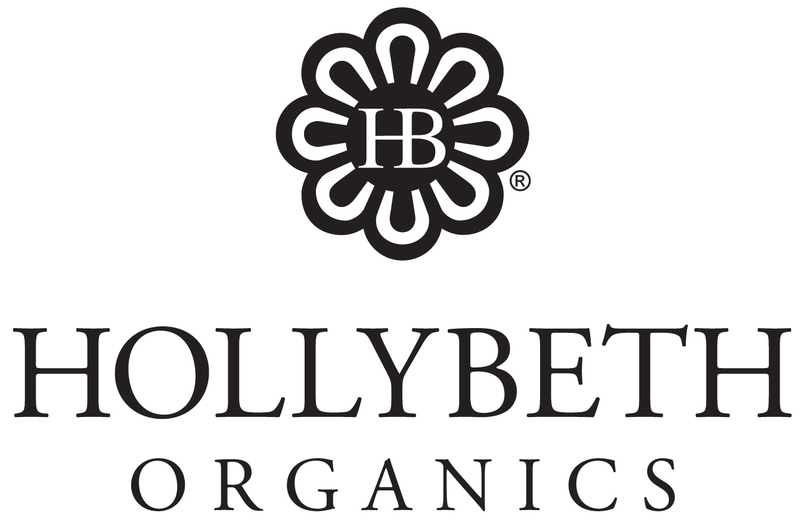 Each kit contains our line of marigold-based products, HollyBeth’s organic solution for blemish prone skin. 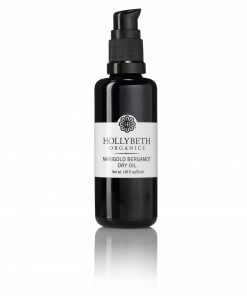 Wash away the grime of the day with our Marogold Foaming Cleanser. 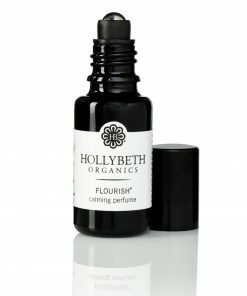 Soothe and protect irritable skin with our Marigold Toner. 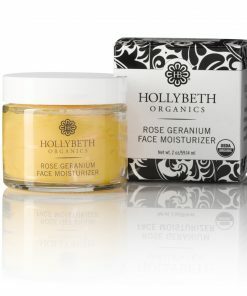 In addition, moisturize and reduce oiliness with our Marigold Bergamot Dry Oil. 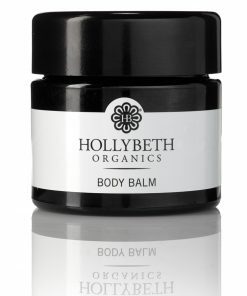 Enjoy a sample of HollyBeth’s best selling Eye Cream to treat the delicate skin under the eye. 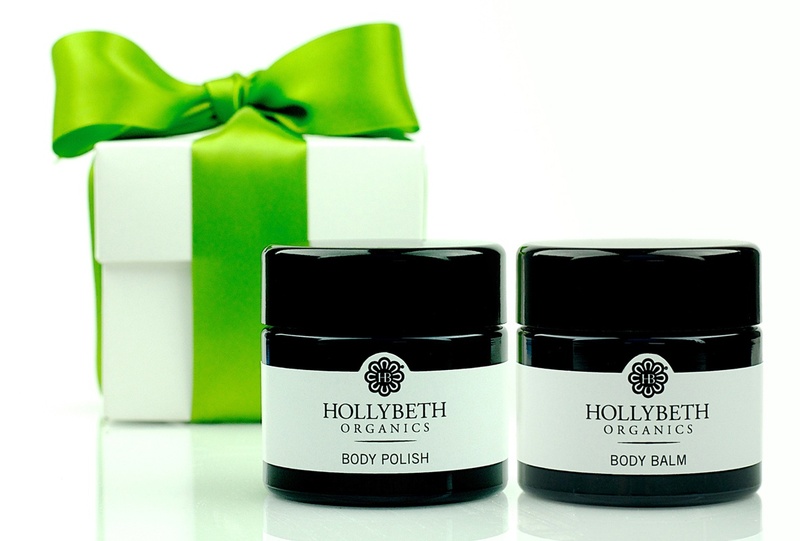 This kit contains everything you need to treat oily, acne prone skin. 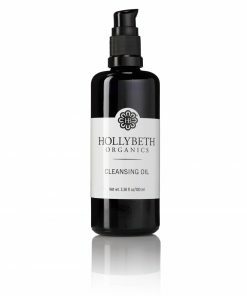 Keep the oil away and acne at bay!